Compact. Hairy. Thick. Sticky. Unpleasant. Cool. We can see you, through the screen, pulling a face, smiling or even feeling a little cold. Why is it so? Because humans “feel” adjectives. 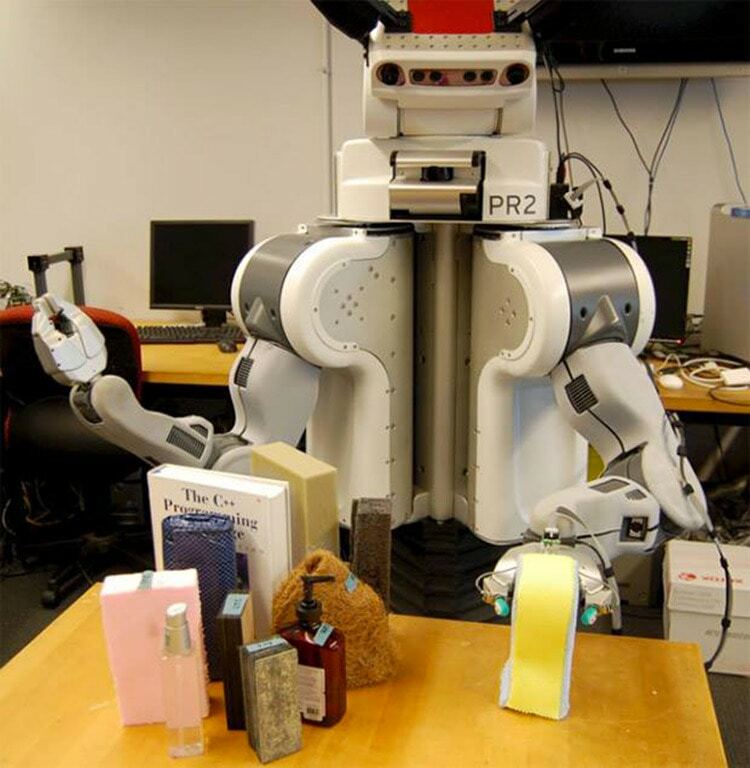 On the contrary, robots have no sense of tactile feeling. Times are a changin’, as they say. 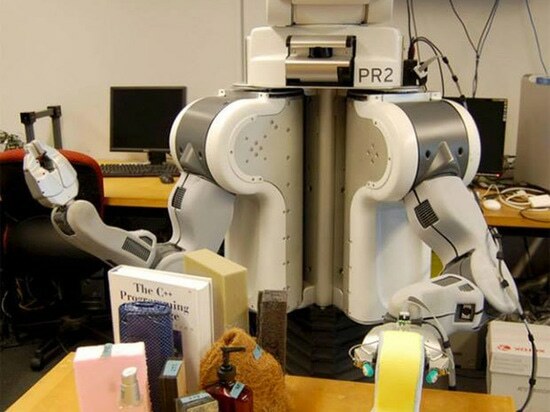 Researchers at University of Pennsylvania’s Haptics Group and UC Berkeley have developed sophisticated sensors and software that permit a PR2 robot to understand words like “squishy”. Furthermore, testing a PR2 with their new device, the BioTac tactile finger, proves outstanding results. Indeed, the robot, when facing situations never experienced before, was capable of listing and memorizing new haptic adjectives to describe them. Still believe “words are just words” for a robot?